March 12, 2019 – Connection! “Against you, you only, have I sinned and done what is evil in your sight, so that you are proved right when you speak and justified when you judge” (Psalm 51:4). Confession is simply agreeing with God concerning our sin. Like the parable of the lost son, we must say to the Lord, “Father, I have sinned against heaven and against you” (Luke 15:21)…and we will hear Him say lovingly to us, “For this son of mine was dead and is alive again; he was lost and is found” (Luke 15:24). As soon as we confess with a repentant heart, we have His forgiveness! Repentance is when we determine to make a change in our mind and our will that comes out of deep sorrow for sin. It leads to a transformation of lifestyle! David certainly determined to live a life worthy of the Lord’s call upon His life. Lord, please help me to live a life of repentance. Help me to always acknowledge my sin before you. May no sin rule over me. 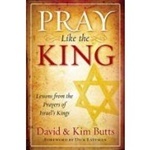 –Adapted from Pray Like the King (Lessons from the Prayers of Israel’s Kings) by Dave and Kim Butts. This book is available at prayershop.org. Use the code CONPSP3 at checkout to receive an additional 10% discount. Praise God for His matchless grace. Give thanks that His grace is sufficient for you in every situation. Confess any do-it-yourself efforts in which you have rejected God’s grace and tried to go it alone. Commit yourself to being a channel of that grace to others. Ask that God will meet your needs according to His glorious riches in Christ Jesus (Phil. 4:19) and that His grace will be poured out abundantly. 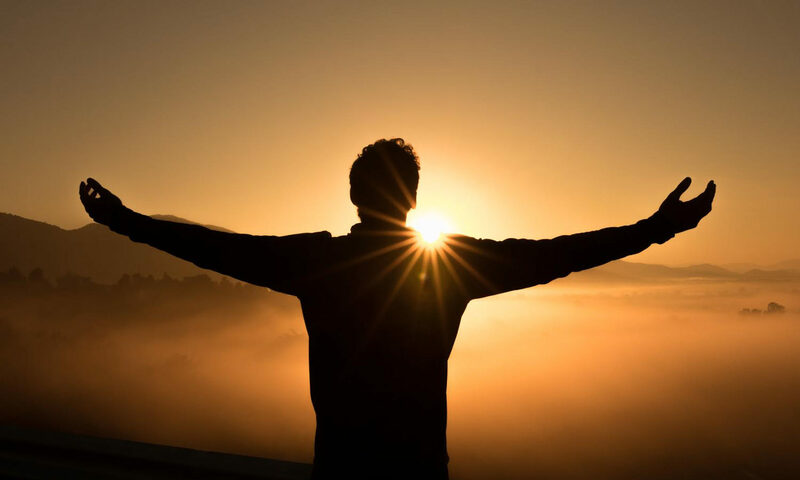 Lift up the names of the leaders of your nation, state/province, and community, asking that the Lord’s strength and wisdom come to full maturity in each one as they learn to rely on Him.